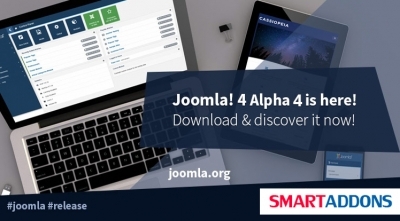 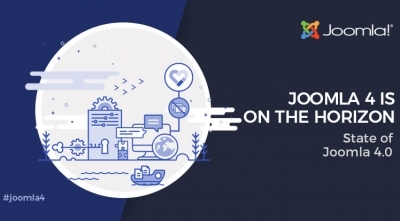 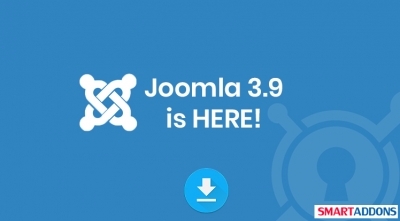 Joomla 3.8.10 is available to address the autoloader bug introduced in Joomla 3.8.9 that affects Window servers. 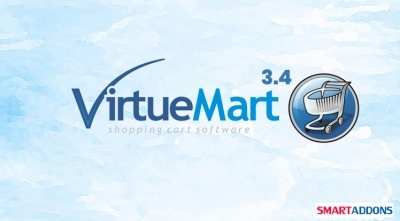 If you are using a Windows platform, please update your site to 3.8.10 as soon as possible. 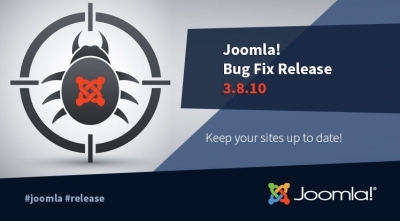 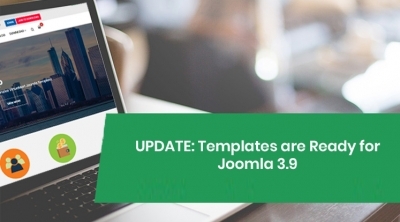 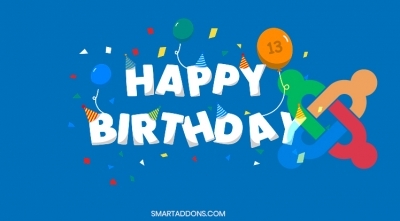 Joomla 3.8.8 has been released to address 9 security vulnerabilities and 50 bug fixes. 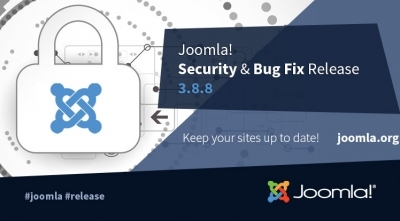 Besides, Joomla 3.8.8 also includes various security related improvements. 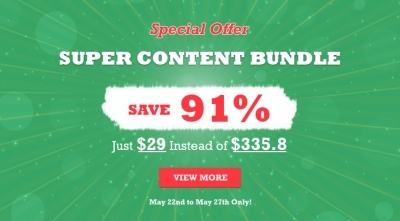 Due to a lot of demands from our customers, we are happy to run a special offer for those who love Content Component from 22 to 27 May 2018 (6 Days Only). 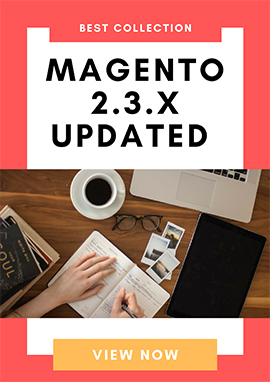 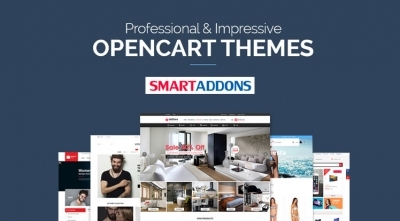 This is the greatest Content Bundle we've offered including our templates and extensions which support Content Component, and you just have to pay $29 instead of $335.8 to download all of them for your sites. 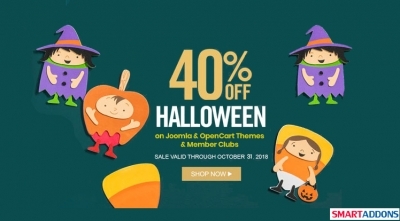 If you'd like to get premium Content products at the low price, so don't miss out this amazing chance!